The Northwest campus currently is operating under normal conditions. Bearcat Alert is an emergency text notification system that allows the University to increase its ability to communicate with students during times of crisis. 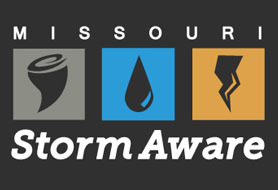 Subscribers will only receive alerts pertaining to emergencies or school closings at Northwest locations and will not be subject to advertisements or solicitations through this service. 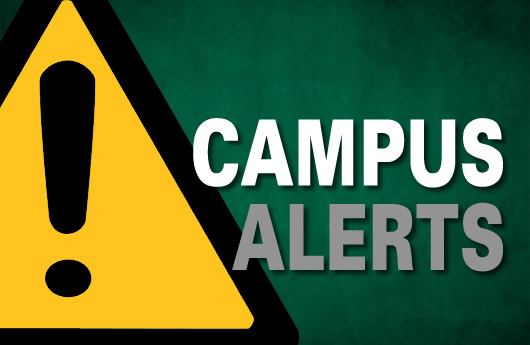 If you are enrolled in the Bearcat Alert and do not receive a text message, please contact University Police Chief Dr. Clarence Green at 660.562.1254 or cgreen@nwmissouri.edu.